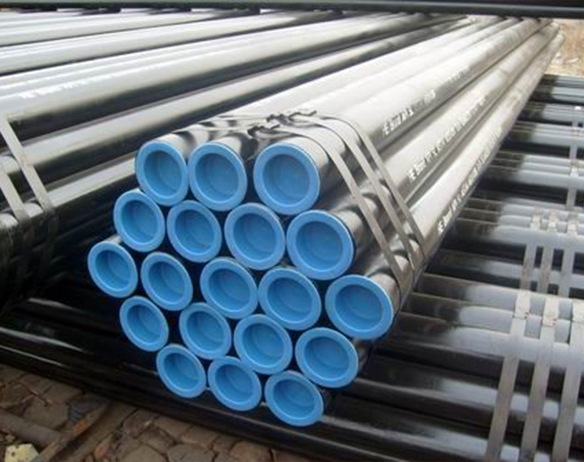 Carbon Steel Seamless Pipes, Carbon Steel Welded Pipes & Tubes, Carbon Steel Round Pipes & Tubes Supplier. 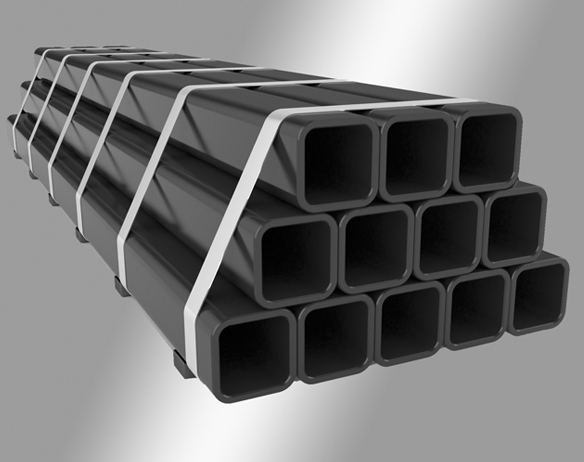 ASTM A106 Carbon Steel Rectangular Pipes & Tubes, LTCS Pipe, Carbon Steel Seamless Pipe, Carbon Steel Square Pipes & Tubes, CS Pipes & Tubes Manufacturer, Suppliers In India. Steelage Alloys LLP is involved in manufacturing, supplying and exporting a wide gamut of Carbon Steel Pipes in various sizes, dimensions and standards at market leading prices. 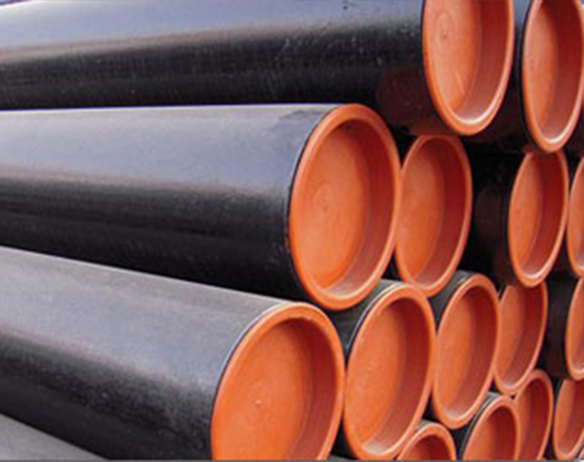 Backed with a team of dedicated and skilled work force, we are involved in offering Carbon Steel Seamless Pipes. We are recognized in the industry for offering a qualitative assortment of Carbon Steel Welded Pipes. We offer our client an excellent quality range of Carbon Steel Seamless Tubes, which are manufactured from high grade quality raw materials. We have carved a niche amongst the most dominant names in this domain, offering superior quality array of Carbon Steel Welded Tubes. These Carbon Steel Tubes are also offered to our patrons at customized sizes, dimensions and standards. 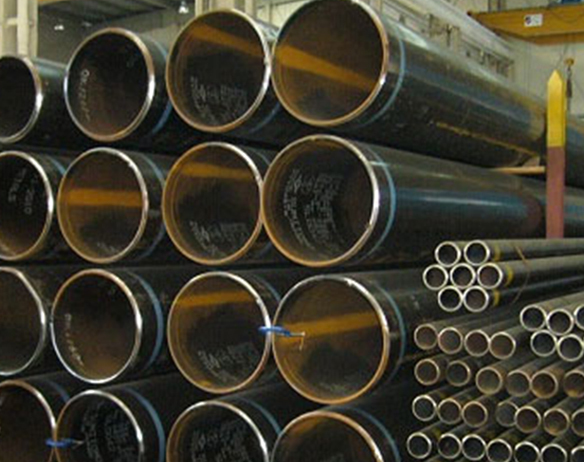 Carbon Steel ERW Pipes, CS EFW Tubes, Carbon Steel Tube, Low Temperature Carbon Steel Pipe, Carbon Steel Welded Pipe, Carbon Steel Seamless Tube, Grade B / C Carbon Steel Seamless Pipes Exporter & Suppliers.